Hours vary according to the project. 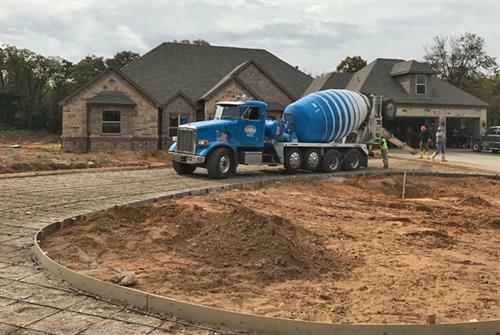 Liquid Stone Concrete is a ready-mix concrete provider located in Burleson and Midlothian serving the south side of the DFW area. 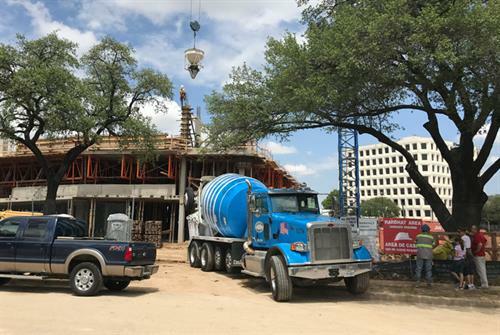 From small residential to large commercial projects, Liquid Stone Concrete can provide the concrete that will be the foundation of any building. For hard to reach places we have pump trucks that will place the concrete where you need it. 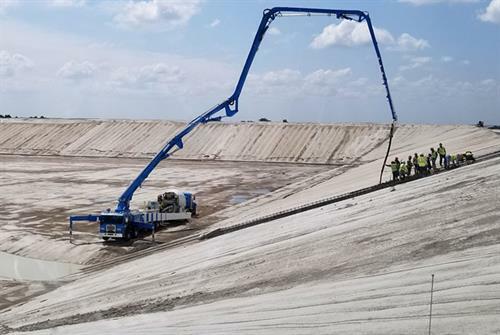 Since 1997, Liquid Stone Concrete has been a part of the Burleson Community and helped it grow. As a local, family owned business we are proud to be part of the ever expanding Burleson area.